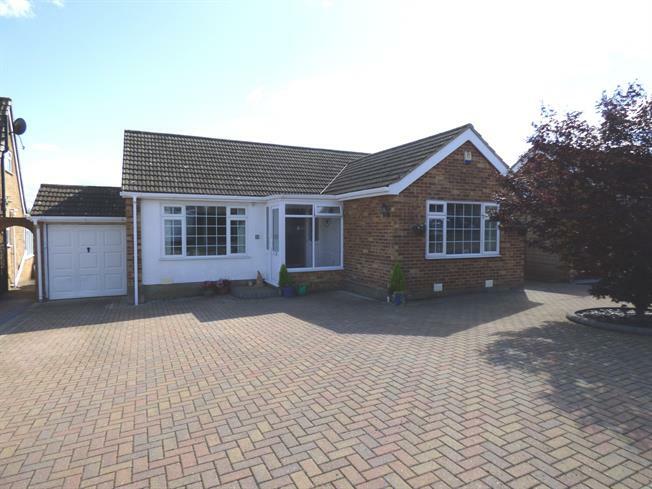 3 Bedroom Detached Bungalow For Sale in Maidstone for Offers in the region of £440,000. Bairstow Eves are pleased to offer for sale this deceptively spacious detached bungalow in a village location. This detached property has so much to offer including a porch and hallway, living room, open plan family room and dining room overlooking the generous rear garden, kitchen, three sizeable bedrooms plus a bathroom, cloakroom and en suite shower room. To the side, the garage has been semi converted to now offer an office but this adaptable space could be used for a number of purposes. A viewing in person is a must.